CE MARK - Conforms to EN71 and ASTM F963 safety testing. Not suitable for children under 3 years. 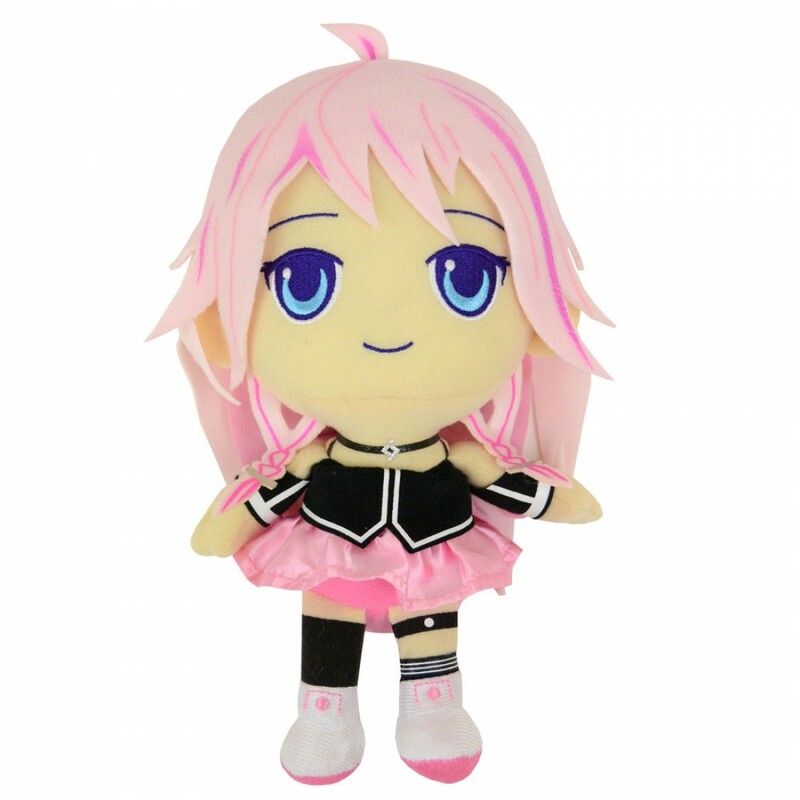 POPbuddies are proud to be the first in designing and releasing a plush on the wonderful virtual artist 'IA'.